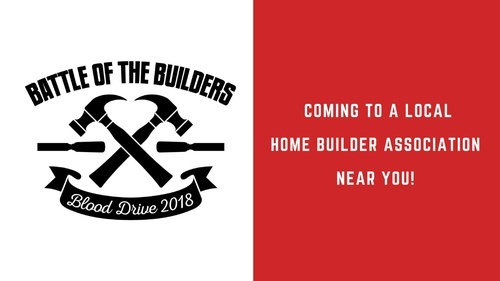 The HBA of F-M is competing against other local builder associations across the state in a donor drive. Volunteer blood donors are needed anytime between 9 a.m - 4 p.m. on Wednesday, November 7. The United Blood Services bloodmobile will be in the HBA parking lot to assist in the blood drive. HBA members who are willing to participate should sign up with a preferred time by reaching out to Summer Hammond at (701) 232-5846 or summer@hbafm.com.